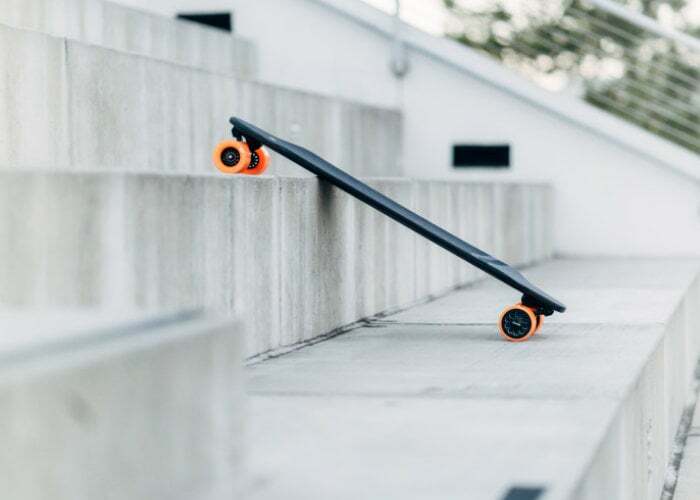 Building on previously released electric skateboards the team at Exway has once again return to crowdfunding to launch their new Exway X1 and Exway X1 Pro customisable electric skateboards with worldwide shipping available. Early bird pledges start from $599 providing a considerable 32% saving off the recommended retail price. If all goes well and the crowdfunding campaign is successful and manufacturing progresses smoothly worldwide deliveries expected to commence sometime around March 2019.